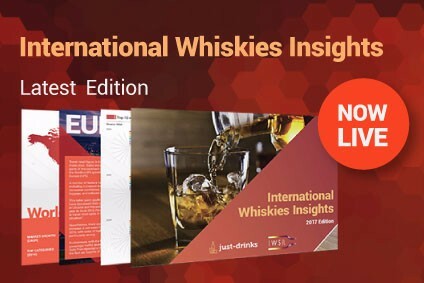 To say that Scotch whisky holds sway in the super-premium whisky sector would be a supreme understatement. 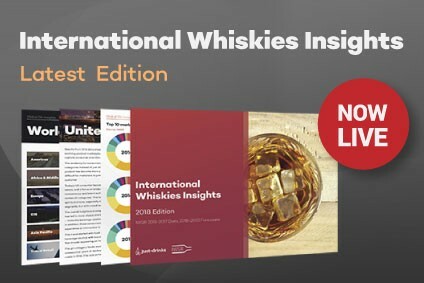 Sales in the upper price tiers among whisky distillers in the US, Canada and Ireland are dwarfed by those from Scotland. 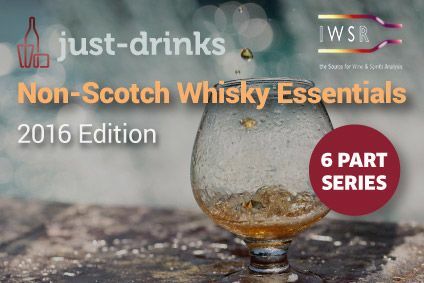 But a new IWSR/just-drinks report suggests that this is beginning to change.